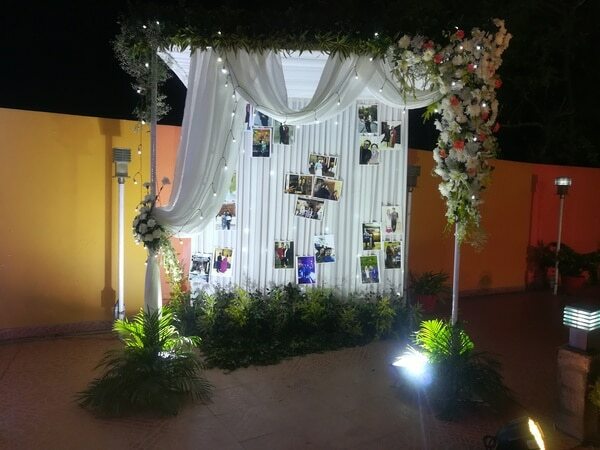 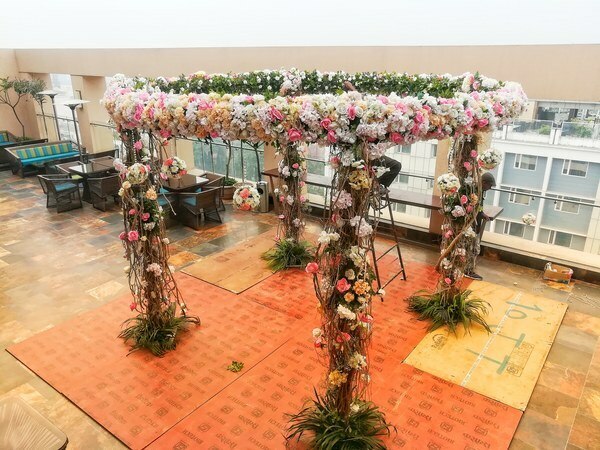 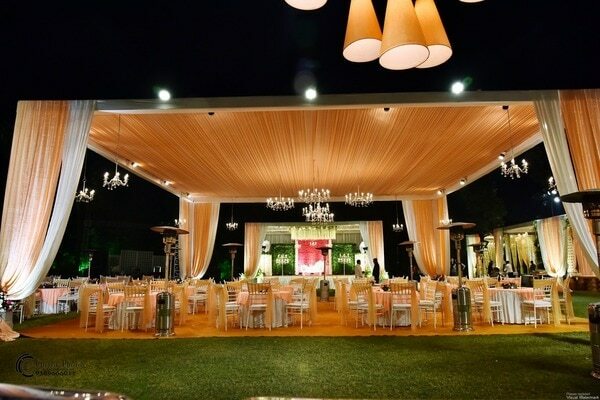 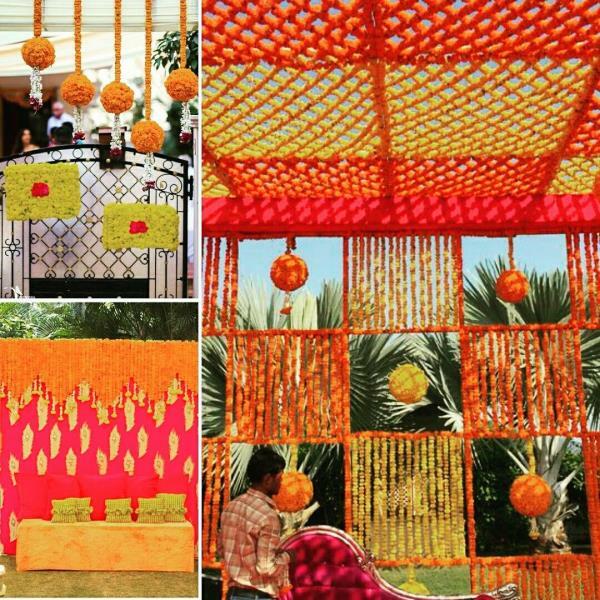 Experiential Wedding Decor. 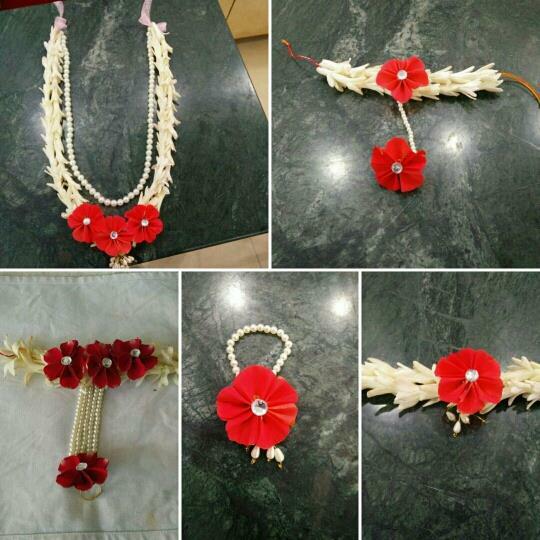 Inspired Floral Creations. 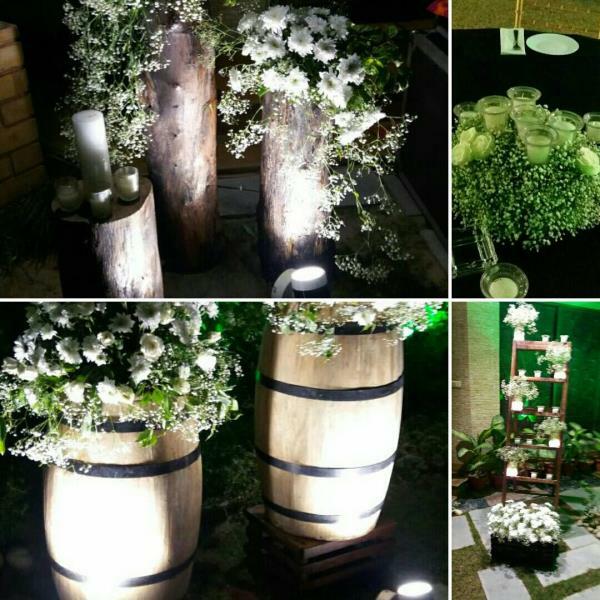 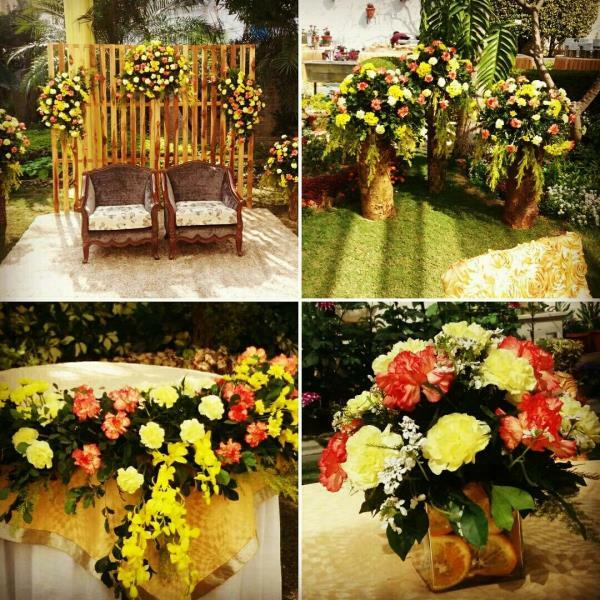 We believe in experiential weddings and aspirational floral designs. 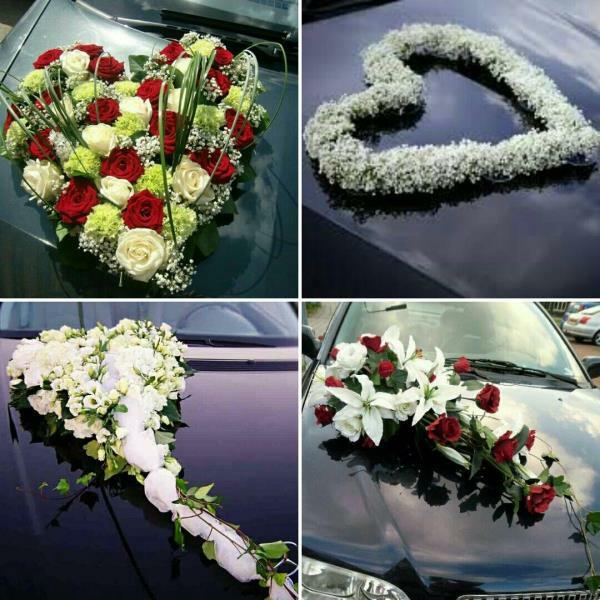 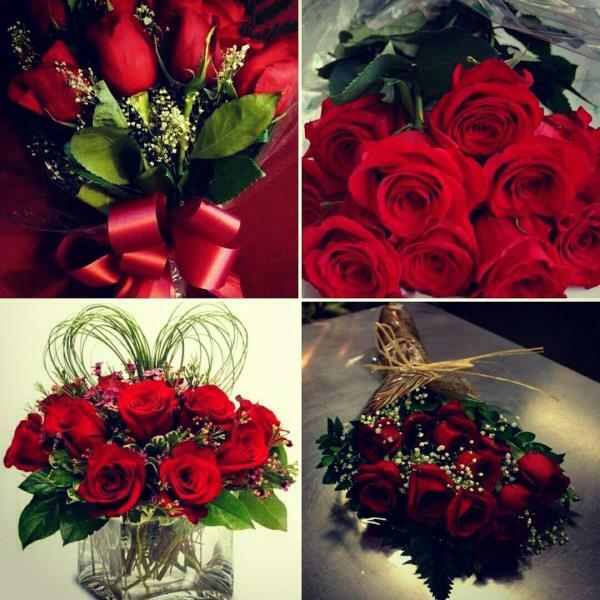 For over 25 years we have won hearts of people with a focus on design elements to weave magic with flowers. 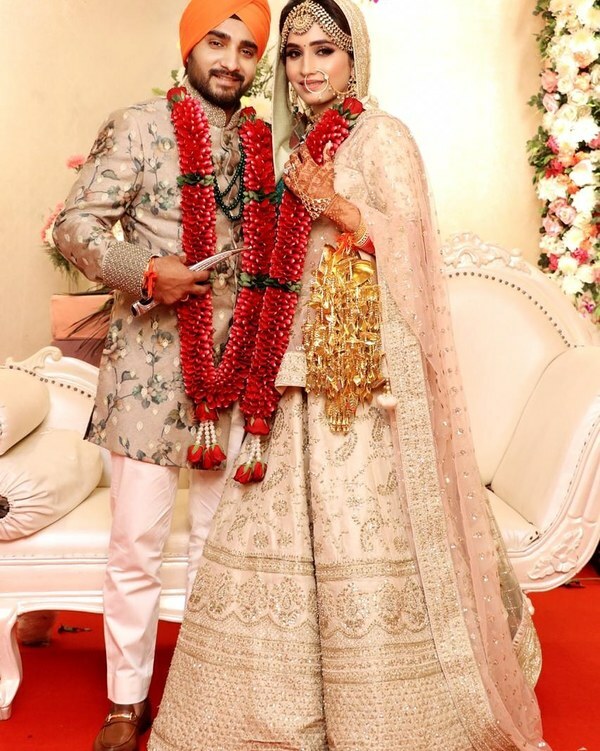 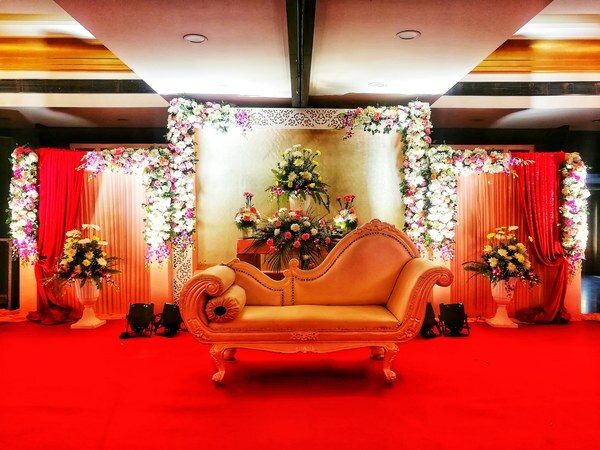 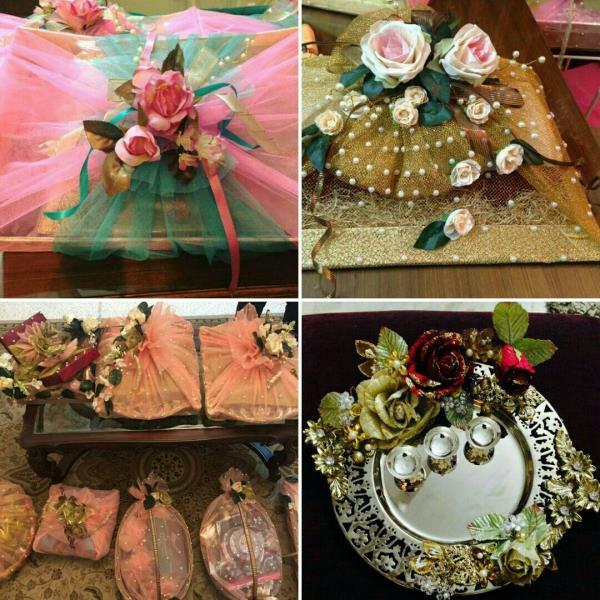 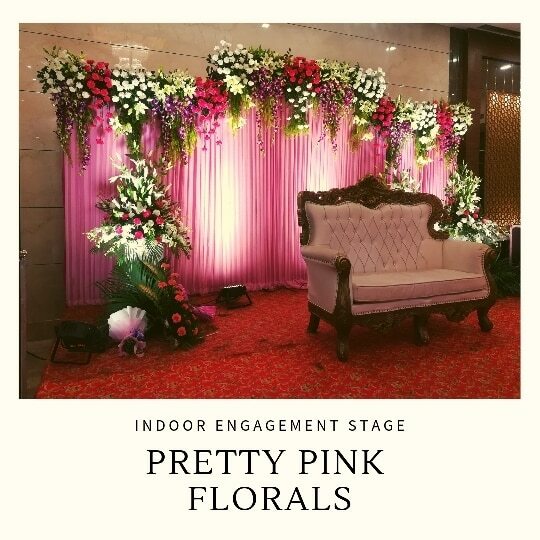 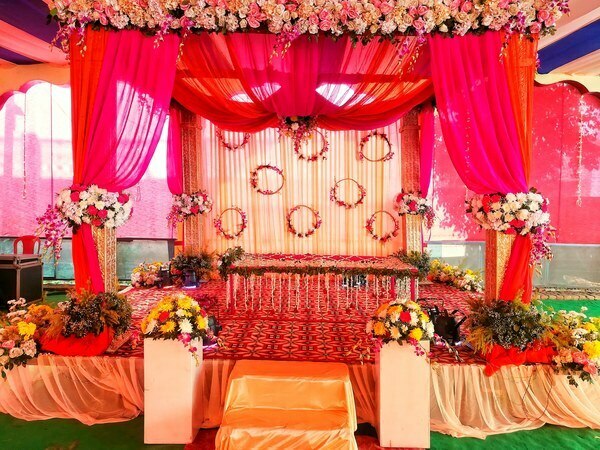 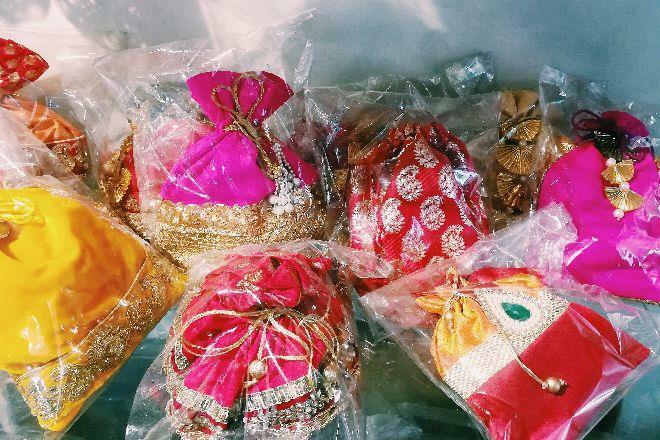 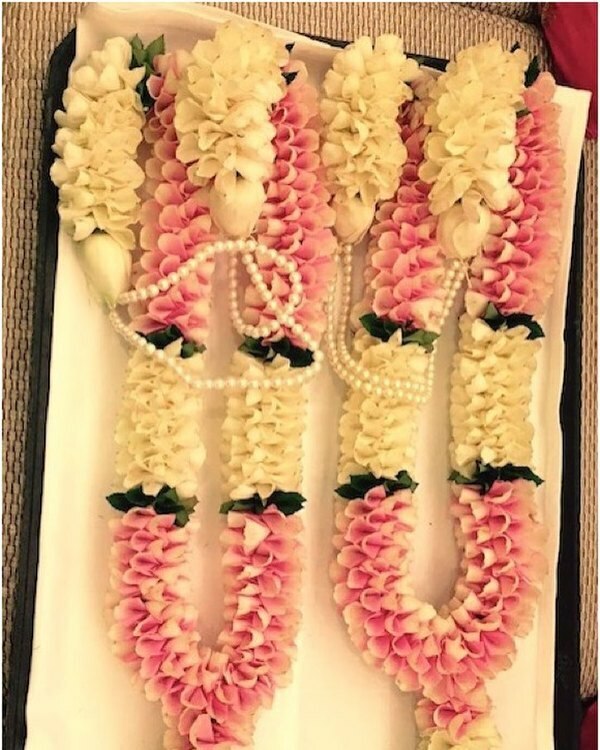 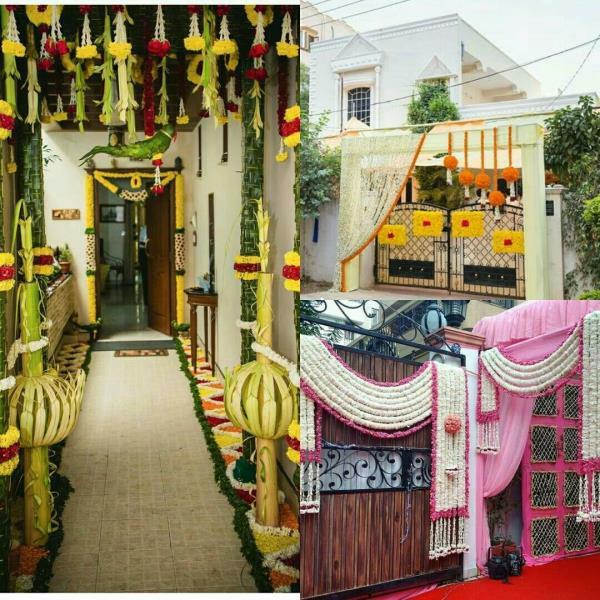 We create: Wedding decor, Mehndi & Haldi decor, Jaimala, Floral jewellery, phoolon ki chaddar, wedding car decor, first-night room decor, corsages, boutonniere, bridal & gifting accessories and everything floral.